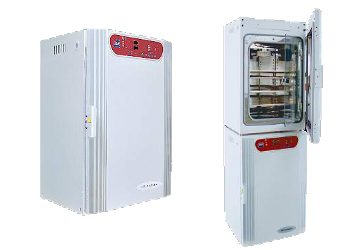 CO2 incubator is a key equipment for immunology, oncology genetics and bioengineering. It provides a reliable microprocessor controller to ensure the accuracy and uniformity of temperature and CO2 concentration. Advanced sterilization technology has been applied to keep the experiment from being polluted.